Who said that your cleansing routine should be boring? 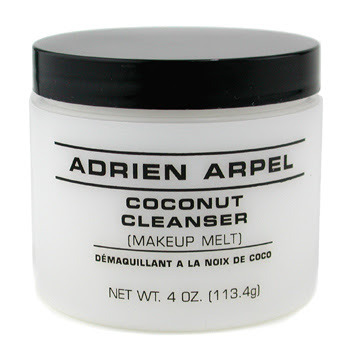 With this delicious smelling cleanser from Adrien Arpel you will instantly remove dead cells, make up, and mascara. It is suitable for all skin types because it is a gentle cleanser. It comes in a practical 4 OZ. box and it costs approximately $20.